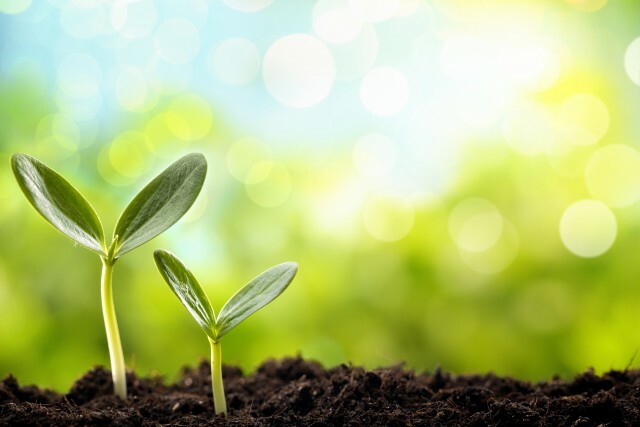 As we make progress in our research, education, training, community engagement activities, and partnerships, we will share with you our discoveries, connections, and materials. Health information and resources that you can trust. We’ll also share resources made available by our colleagues around the country. Have a resource you want to share? Contact us at [email protected]. ChicagoCHEC Blog – faculty, staff, students, guest bloggers and other creative thinkers commenting on the latest scientific and healthcare advances. 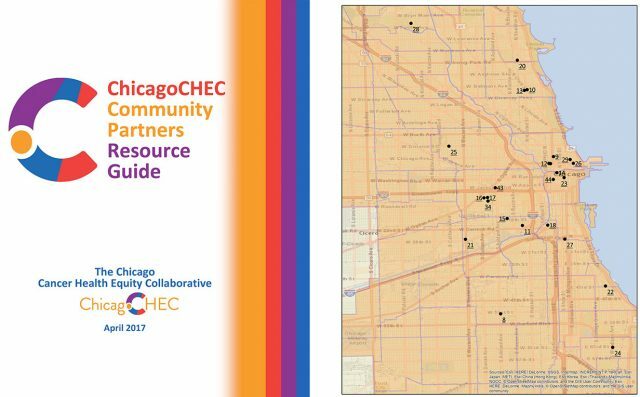 ChicagoCHEC announcements, new resources, and opportunities for research, training, and community engagement. ChicagoCHEC Twitter – keep up to date with real time ChicagoCHEC news and events. 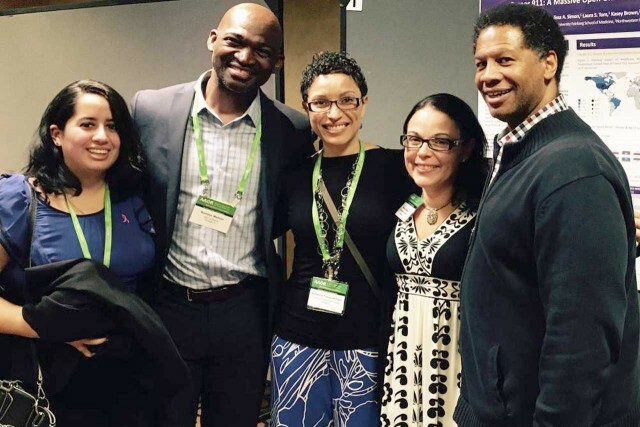 On-campus resources, health equity work from around the world, and live tweeting community events. National Cancer Institute’s Resources for Patients – information about different types of cancers, cancer topics, and the latest cancer research. Find NCI-Supported Clinical Trials – look for clinical trials in your area. Gilda’s Club – Free programs for men, women, children, and their families and friends whose lives have been impacted by any kind of cancer. Support groups, lectures and workshops, social activities, resources and referrals. Illinois Tobacco Quitline – A free resource for tobacco users who want to quit for good. Our registered nurses, respiratory therapists, and certified tobacco-treatment counselors are on call 7 days a week, 7AM-11PM. Spanish-speaking counselors and live translation services for more than 200 languages. 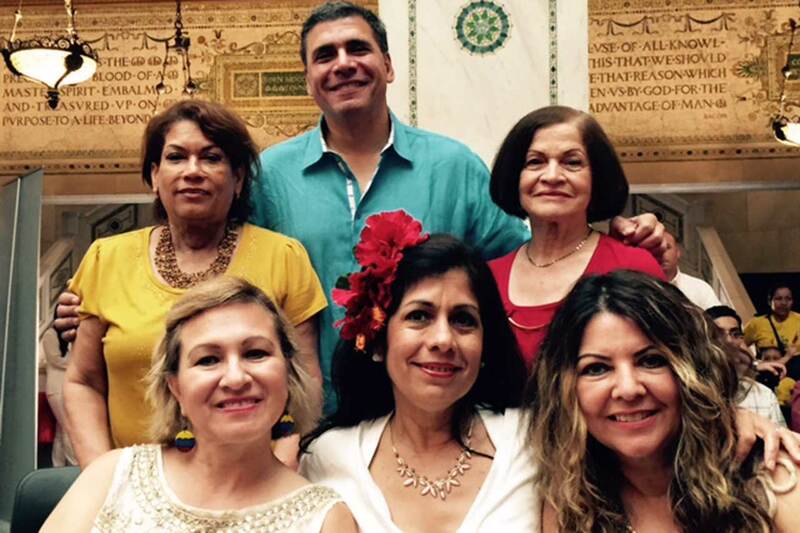 SaludToday Blog – The latest stories, research, and news on different aspects of Latino health, including cancer, obesity, health equity, and how to grow a culture of health.